To impress by elegance and style, it is necessary to choose quality pieces of clothing, but also to use accessories that fit.That’s why vesa-furcoats.com offers at your disposal belts made of bovine leather, which is not just one of the most popular types of natural leather used to make accessories, but its original properties transform each accessory into a real work art, and ready to complement any outfit. 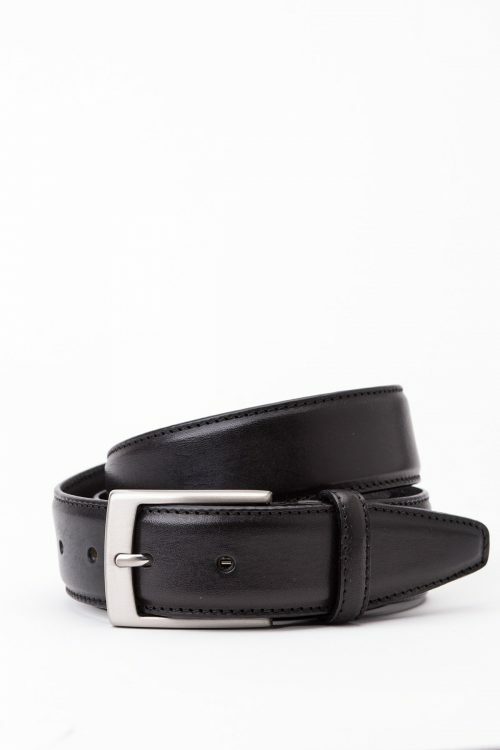 By choosing a leather belt made of bovine leather, you will not only enjoy the choice of an accessory that is distinguished by some special qualities that are given by the quality of the material – solidity, durability, but also elegance. 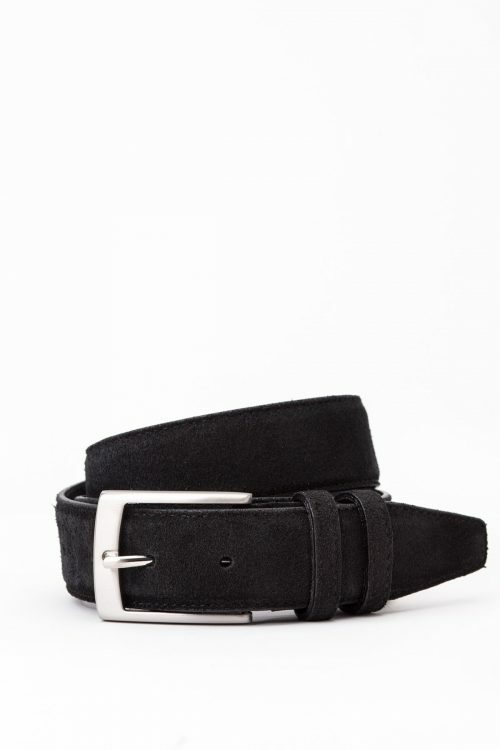 Moreover, such a bovine leather belt can also be used for stylish, party and daily wear, which is why it will be a very good investment that you will not regret in time. 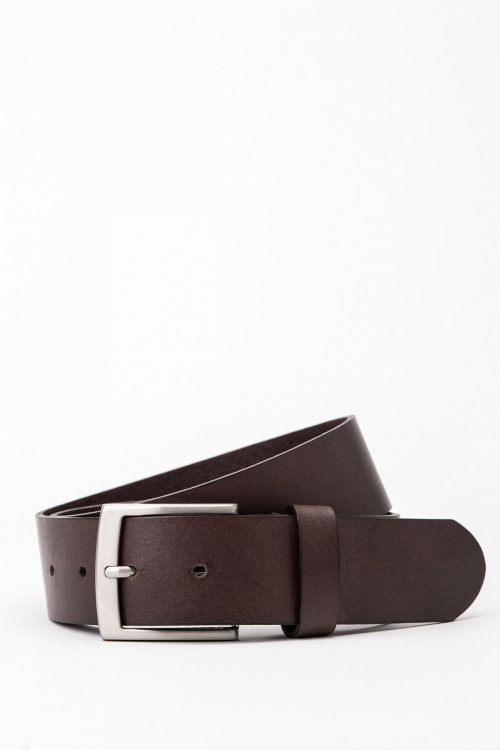 So, discover the models of bovine leather belts provided by vesa-furcoats.com and choose the model that suits you. You will not regret it as they are an indispensable accessory in every man’s wardrobe, so you can always wear it. What’s more, not only will it fix your clothing, but it will give you extra elegance.